Open House + Trunk Shows! Get excited about all of the fun events coming up in DFW! We’ve gathered the latest and greatest and hope you enjoy checking out this fun open house and trunk shows! Read on for more information! Stop by Hickory Street Annex this Thursday, October 21, from 6 to 8 p.m. for the “Third Thursday” Open House! While you’re there, be sure to sample some fabulous food, sip refreshing cocktails and meet local vendors! 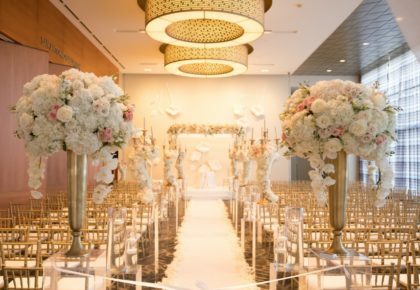 Guests will even have a chance to tour the beautiful and historic venue! 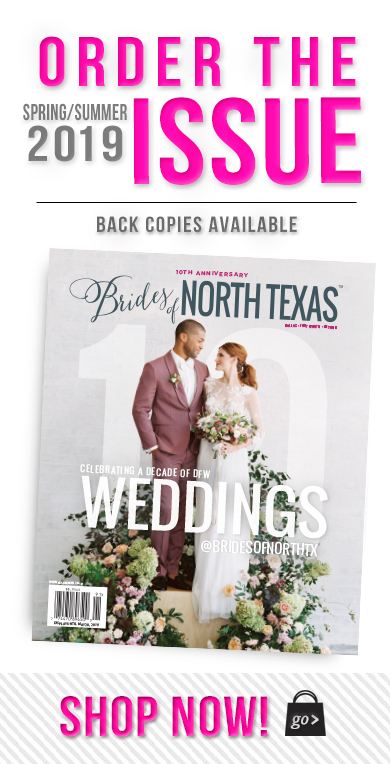 Brides of North Texas will be there with copies of the latest issue, so be sure to stop by and say hello! The Bridal Salon at Stanley Korshak in Dallas is hosting a Romona Keveza Trunk Show October 29 – 30. The newest collection of dresses from Romona Keveza feature fun textures and whimsical touches, you won’t want to miss out on these fabulous dresses! 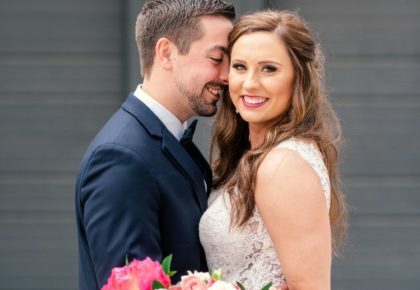 To schedule an appointment, call The Bridal Salon at Stanley Korshak, 214.871.3611, today! When searching for the perfect wedding dress why not choose from a wide array of beautiful gowns? 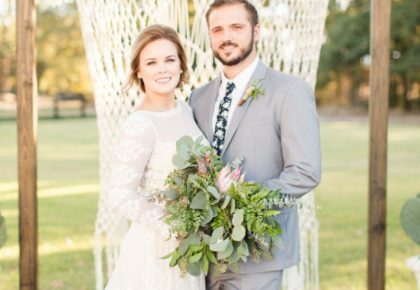 That’s why Bliss Bridal Salon in Fort Worth is hosting a 2Be Bride Trunk Show October 29 – October 31. Come view the latest trends from designers Isabella Chessari, Gavin Michaels, and Elizabeth Darcy! To make an appointment, call 817.332.4696. Enjoy all of these fun and exciting events! Ciao!